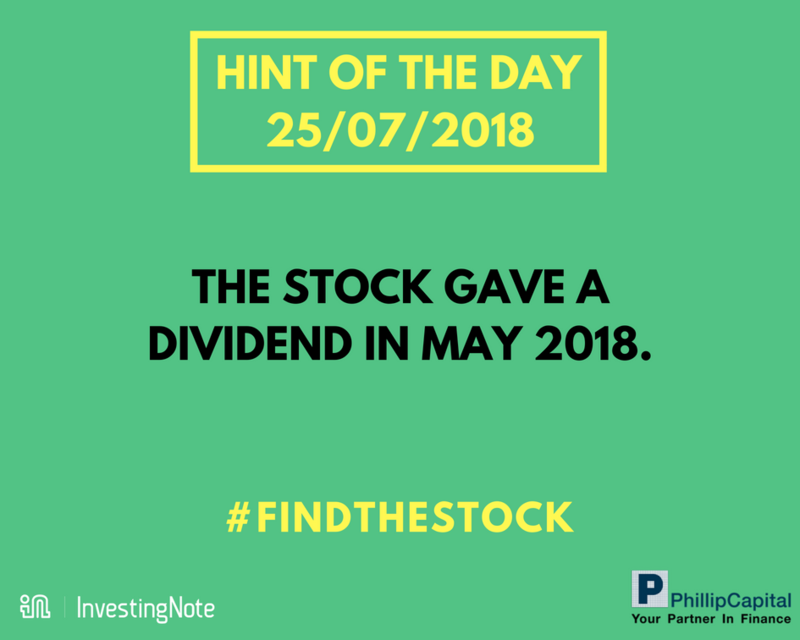 2 HINTS OF THE DAY (25/7/18) FOR #FINDTHESTOCK CHALLENGE! 1) All hints can be found within our app or website. For previous hints, refer here. 2) If you think that your answer might not be the correct answer, you are always welcome to try again! However, it’s limited to one try per day, only the first try of the day will be recorded. 4) There will be 2 new hints released everyday until 27th July, Friday. 5) Full rules + T&Cs refer here. 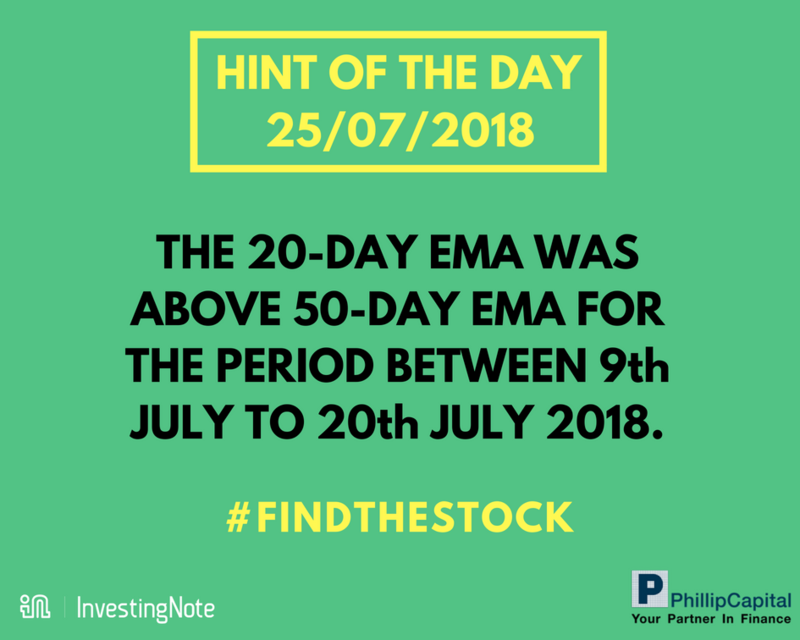 Look out for more hints daily though our FB page or official @investingnote account! Good Luck!! Good things must share!